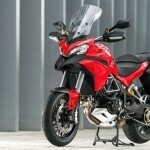 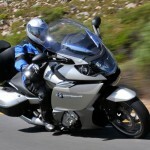 Since its debut a few years ago, BMW’s flagship six-cylinder touring motorcycle has drawn innumerous and inevitable comparisons to the Honda Gold Wing. 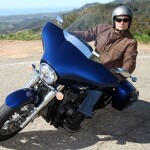 Our own Kevin Duke illustrated many of the similarities and differences in his March 2011 review. 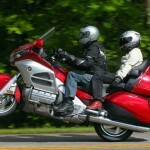 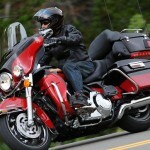 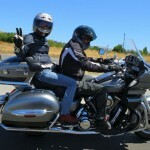 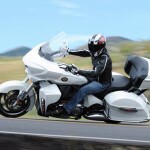 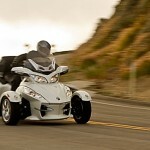 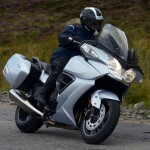 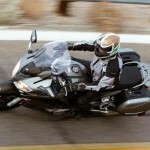 We concluded while “the Gold Wing still holds a clear superiority in passenger accommodations and a slight advantage in ultra-low-speed handling … the K1600 GTL otherwise significantly advances the super-touring category in every other way possible,” noting the bike’s technology, power and weight advantages. 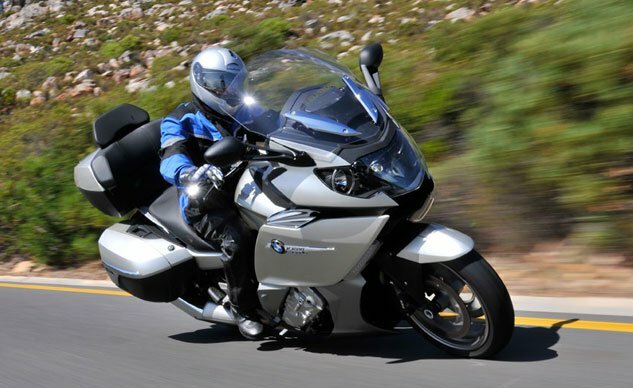 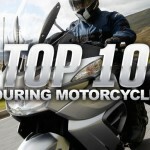 BMW’s engineering might has advanced the state of the art of touring bikes, causing us to anoint the K1600GTL as the supreme luxury-sport motorcycle and claim the number-one spot on our list of the Top 10 Touring Bikes.